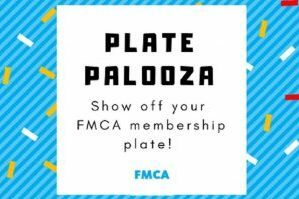 FMCA Social: Be Part of the First 500! Learn about FMCA Social, the social network that has been created exclusively for FMCA members. It’s free and managed by FMCA. You are invited to join us for a sneak peak preview of FMCA Social! Click here to learn more. 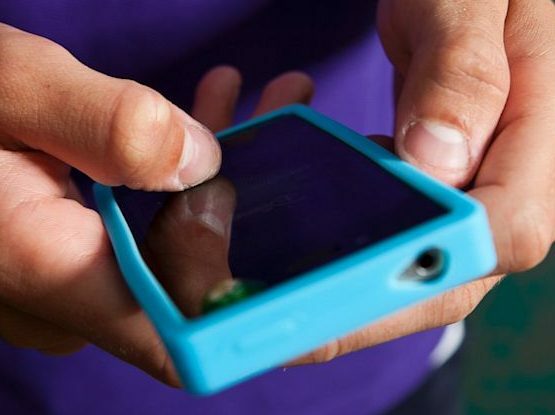 FMCA Social is a new social connection tool, owned and administered by Family Motor Coach Association. The site is managed in-house by FMCA with your privacy in mind. The site is designed exclusively for FMCA members. We want you to be part of the first 500 members to try it out. Sign up to be part of the “First 500,” and connect with your RVing family. 2 Comments on FMCA Social: Be Part of the First 500!